If you celebrate by decorating a Christmas tree, remember that a live tree will bring in positive energy, or Chi, and an artiﬁcial or dried-out one will not. Try to use live plants whenever possible, to enliven your environment. The South stands for fame and reputation. It’s a great place to place your holiday tree. Activate this area by using the colors red, purple and green. The Northwest stands for travel and helpful people. It’s a good place to put ornaments of gold, silver and white. If you’d like to travel next year or even this year, place an image of that special place. The North represents career and the future. Place blue ornaments in the north to activate the water element of the north. If you have a holiday tree, you could place blue lights or ornaments and be sure to make sure the soil of the tree is kept moist. The Southwest stands for relationships. You could put pottery or ceramic ornaments here. Use yellow, orange or earth tones in this area. You could also place family photos. The East and Southeast attract abundance. 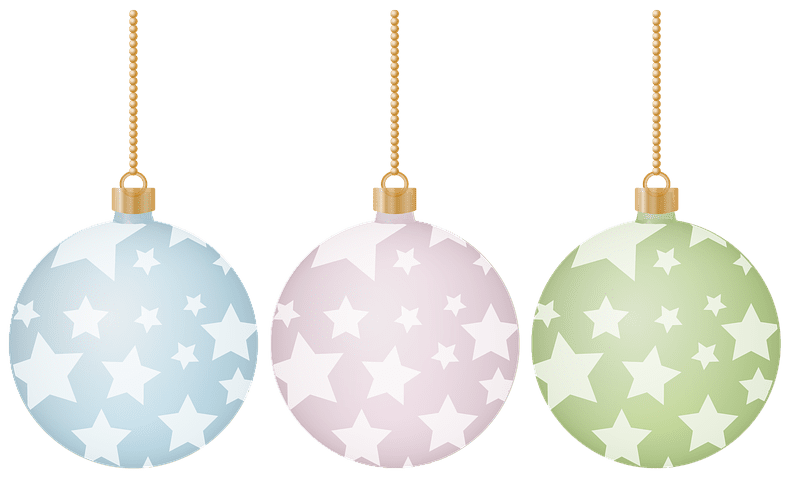 These are good places to place a holiday tree with gold-colored ornaments, or place on the wall in this area, to attract more ﬁnancial abundance. The West stands for children and creativity, so this is a great place to place your holiday tree. Express your creativity with white and pastel decorations, or items made by a child.